We offer high quality Steelcraft series F, FE, FN, FS, and MU series frames. These frames are intended for use on common walls, including wood stud, steel stud, and masonry walls. 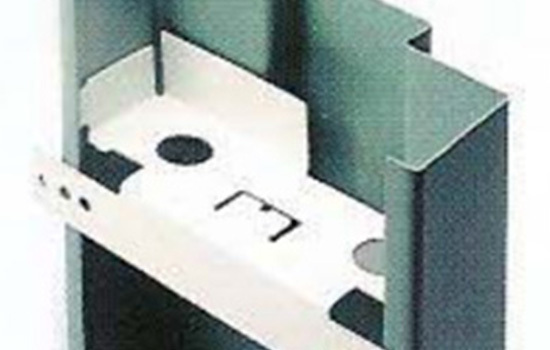 Perfect for interior or exterior doors, F series frames are manufactured for welded or knock down installation.